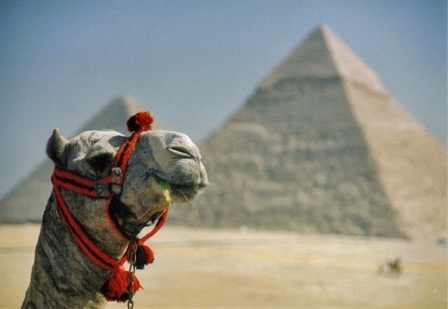 Giza is known on the archaeological site as the Giza Plateau. 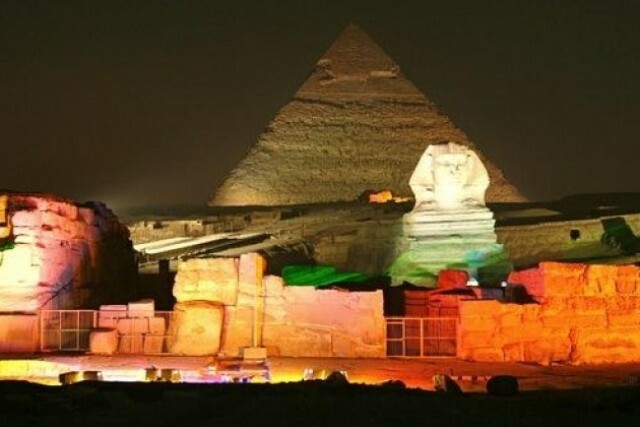 At Giza you will find the great Pyramids (Khufu, Khafre, and Menkaure) the three of them is considered to be tombs of the kings and great Sphinx which stated on the human head and the body of the lion to show the Pharos strength and it is mainly to guard the tombs. 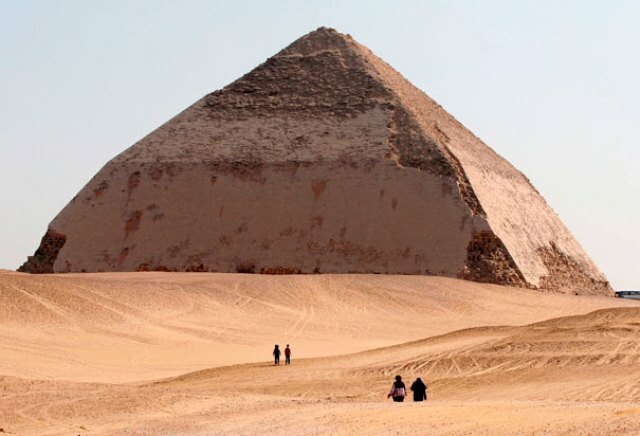 The Pyramids and Great Sphinx is considered as one of the world seven wonders. 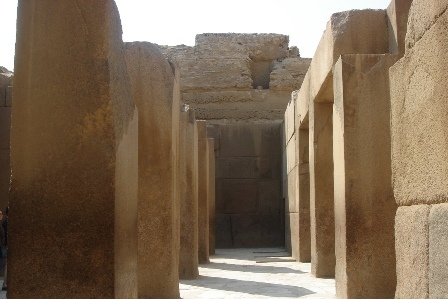 Khafre’s Valley Temple stood right next to the Sphinx temple and it is located close to the Nile. 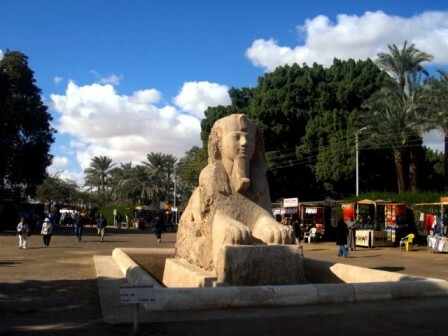 years was considered as the center of rule and culture in Egypt. 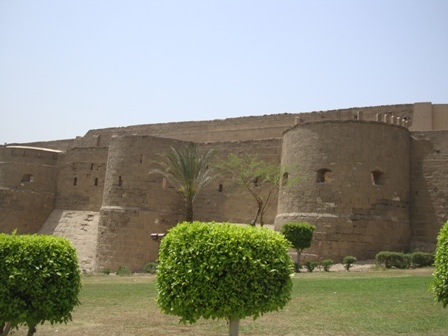 it was built under the Old Kingdom Pharaoh Snefru. 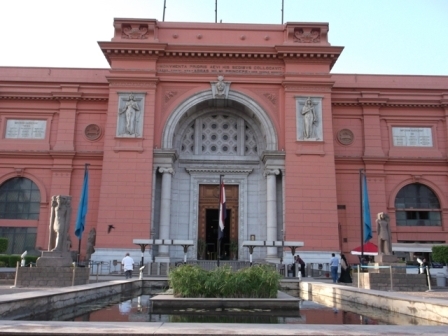 It has a massive rare collection of rare belongs from Pharaonic time. to the Jew to pay their annual taxes to the Muslim rulers of this time. 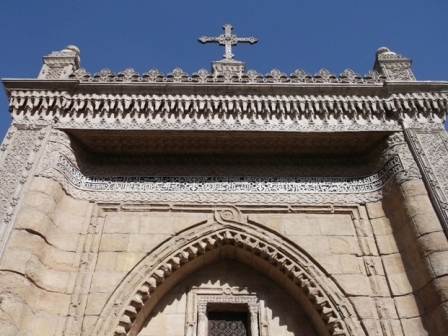 Abraham Ben Ezra from Jerusalem is the one who did pay 20.000 Dinars. 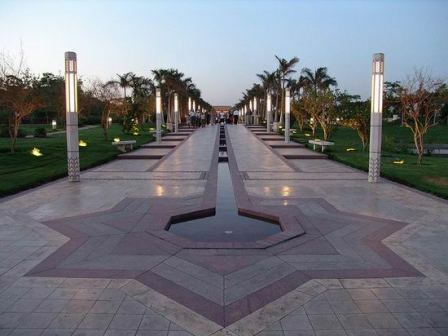 have a marvelous view across the Cairo to the Pyramids from its courtyard. 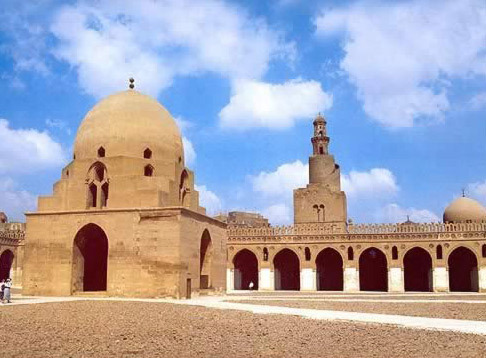 Amr Ibn EL-A’as Mosque: It is the first mosque built in Egypt and all Africa, it is also called the Crown of All mosques and it was built in EL-Fustat in old Cairo after Fustat burned by the occupation of the Crusaders. 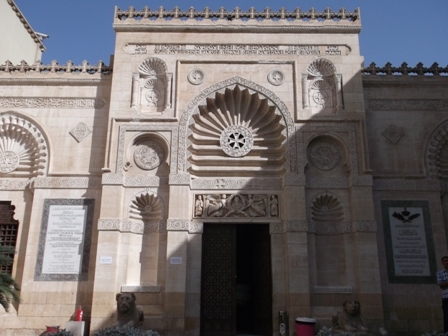 The mosque was damaged and it was rebuilt again in Salah El-Din El-Ayobi Dynasty. 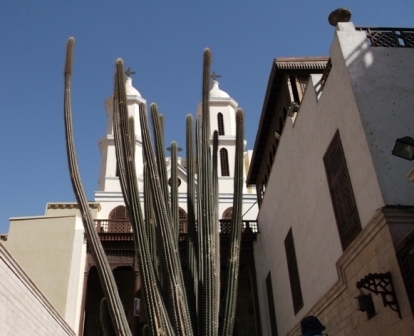 a valuable mix of Egyptian, Roman, Greek, and Byzantine Coptic monuments. timber section, mineralogy department, pottery and glass department. 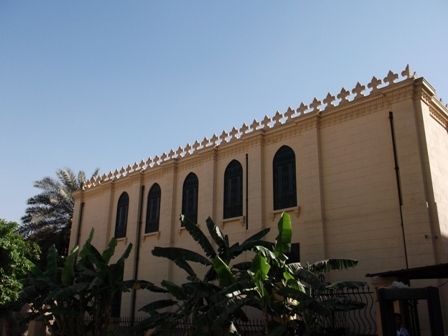 The most important collections of the Museum; the number of the Coptic Museum holdings around 16000 collectors. back to the 8th century; as most of them go back to the 18th century. college for more than one thousand years. 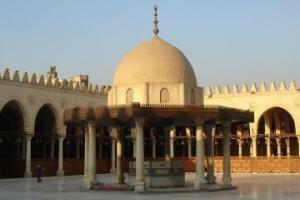 Fatimid Imam-Caliphs who founded the city of Cairo in the year 969. 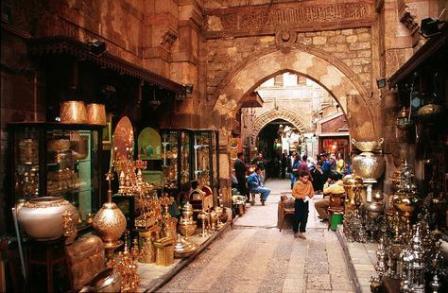 It is the oldest market in the Middle East goes back to more than 600 years. different types of trade field like making perfumes; such as Arabian perfumes, European perfumes, and Asian perfumes. as you will find actors imitating how their life used to be, how they dressed, their food, their daily activities. Also how their houses used to be. 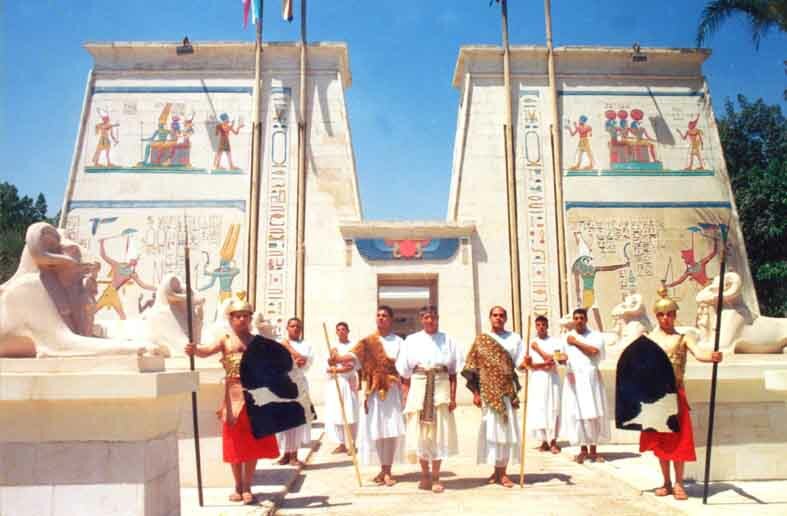 The surrounding atmosphere will take you back in time and feel the glory of the ancient Egyptian. 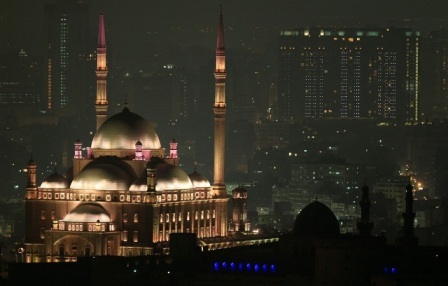 largest one is on direction to Mecca (on the side of the qibla). from which is done through the changed angle during the construction. 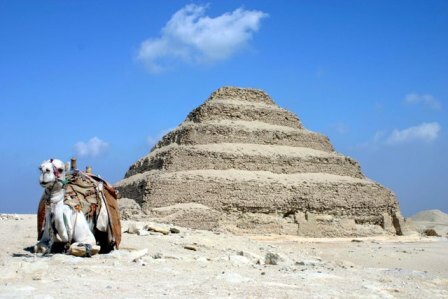 first true successful pyramid built in Egypt. 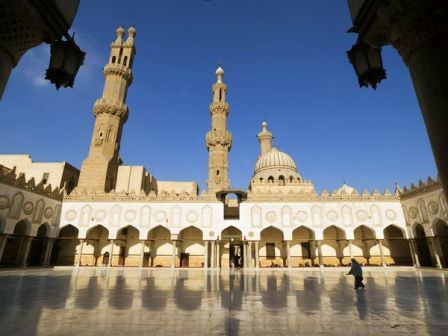 building remains, but the rebuilt Mosque is a prominent landmark. delightful food as you sail across the Nile River. used giant limestone blocks in building its main structure.